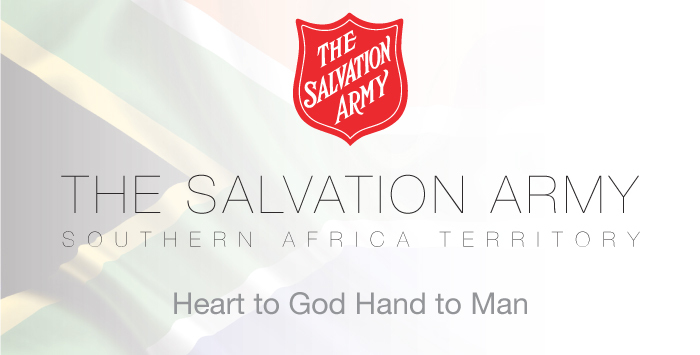 The Salvation Army has welcomed President Ramaphosa’s commitment to reviving the economy, but warned that its benefits need to flow to the poor and unemployed of the country. In his state of the nation address last night, the President gave substantial attention to his and government’s plans to boost South Africa’s moribund economy. Major Holmes also welcomed the President’s determination in his speech to deal with corruption. “The measures already taken, such as the appointment of a new head of the National Prosecuting Authority, and those planned, such as the reestablishment of a specialised unit to prosecute corruption cases, are encouraging. The arrest over the last few days of several high ranking officials in connection with corruption charges gives us hope that action against corruption is finally beginning to flow. “We trust that no-one against whom there is evidence of corruption, whatever their rank or standing in society, will be regarded as untouchable by the NPA and that prosecutions will take place without fear, favour” she said. Another welcome aspect of SONA was the attention given to femicide. “The President’s highlighting of gender-based violence as a national priority is extremely important, and in particular the announcement of measures to strengthen the various tools to fight gender-based violence, such as strengthening the national hotline centre that supports women victims, and improving the quality of services in shelters for women and ensuring that such centres also serve members of the LGBTQI+ community,” she said. 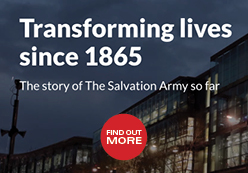 “In conclusion, the Salvation Army heard the President’s repeated references to ‘watch this space’. We welcome his openness towards accountability in these matters, and assure him that we will indeed be ‘watching this space’. Our prayers are with him as he continues the onerous task of restoring South Africa’s integrity,” she added.